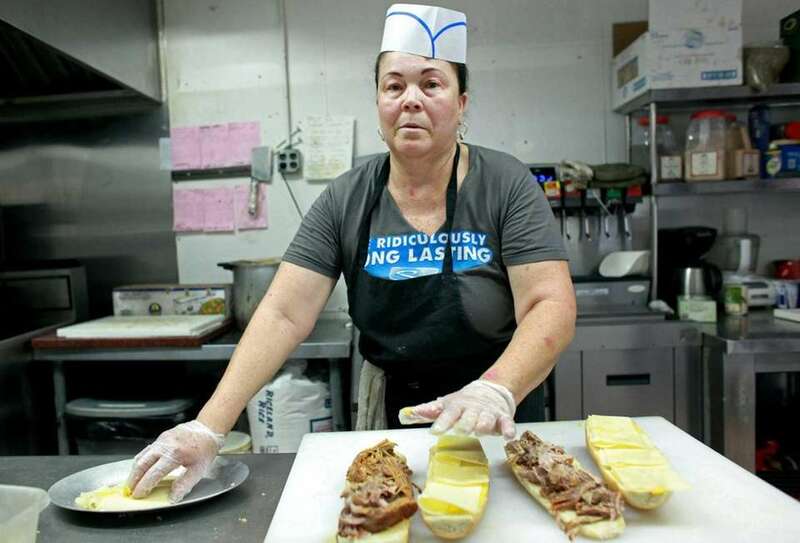 This little eatery, located in East Meadow, may be low on certain amenities, but makes up for it with low prices, ample portions and the friendliness of the staff. 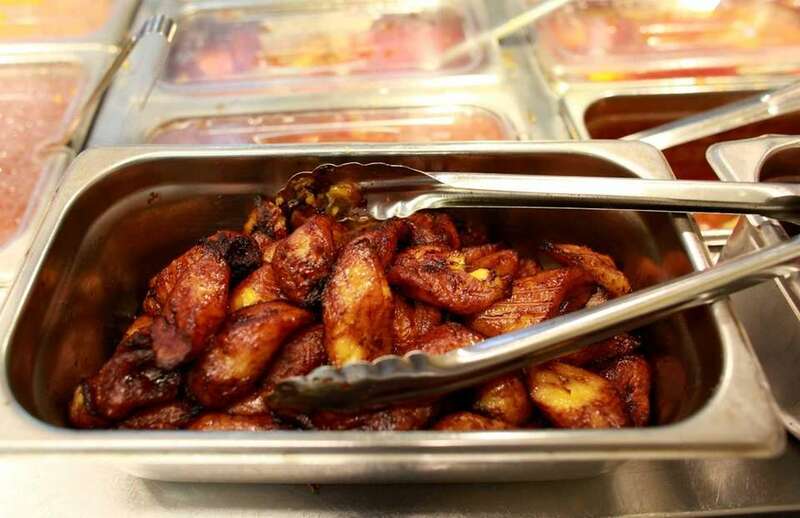 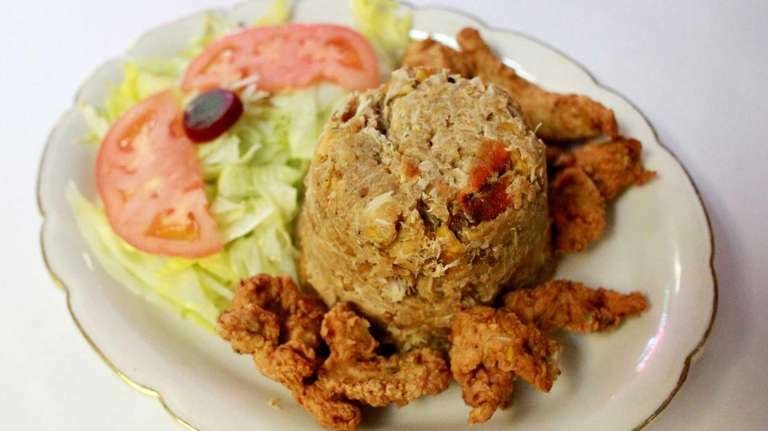 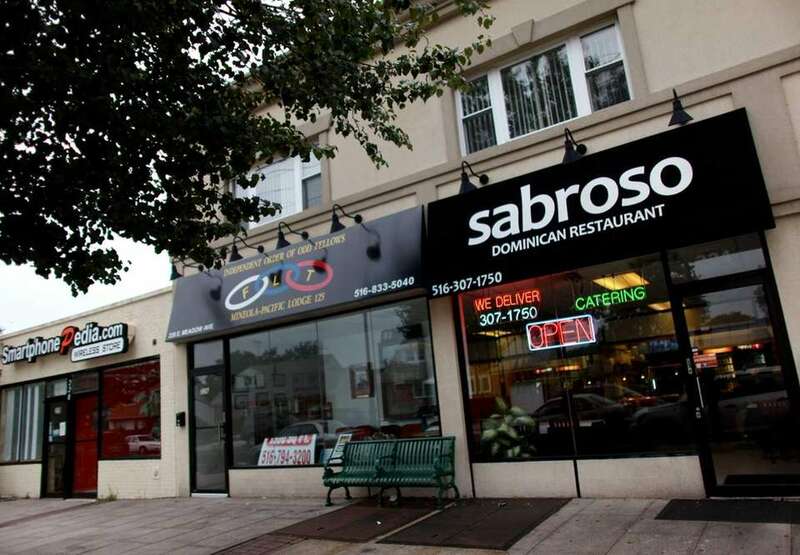 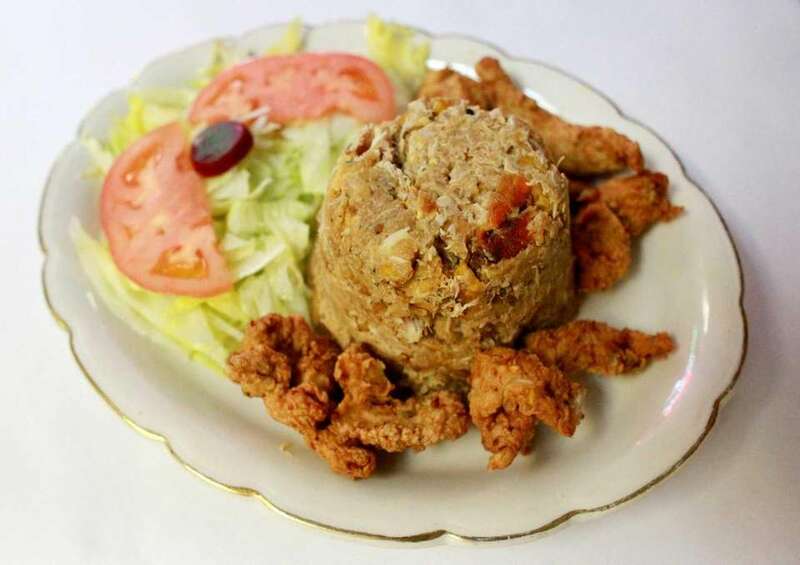 The dishes at Sabroso are savory and satisfying, and the flavors of authentic Caribbean cuisine stand out with every bite. 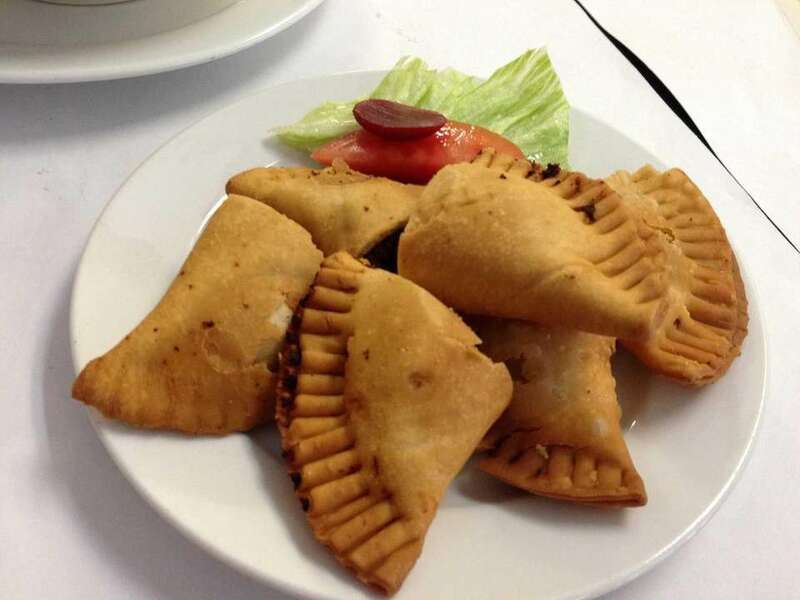 The empanadas are crisp and flaky at Sabroso in East Meadow. 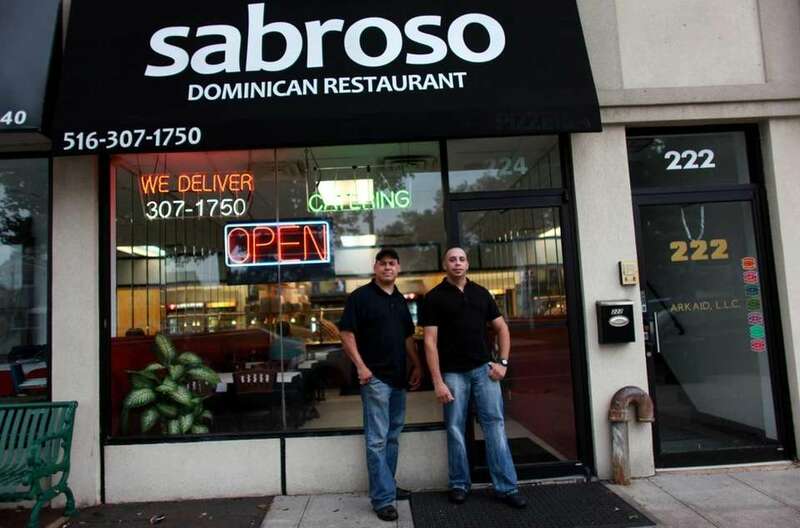 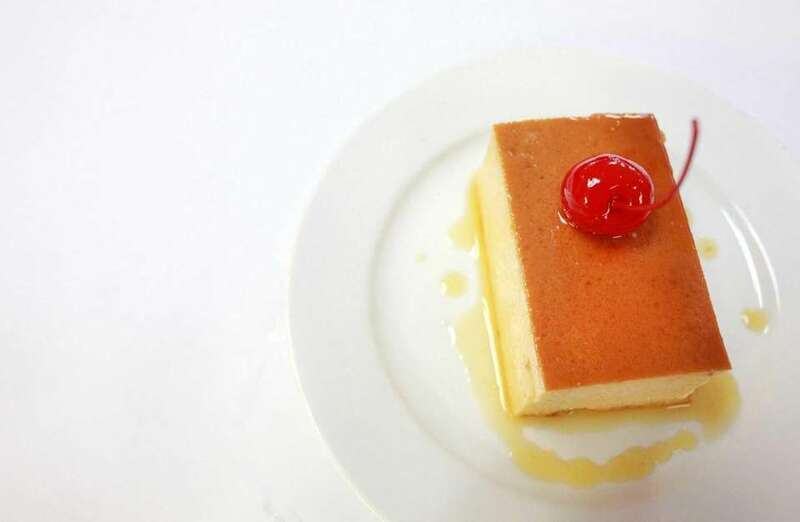 SabrosoIf you've never before tasted the lively cuisine of the Dominican Republic, consider Sabroso for ... Got a craving? 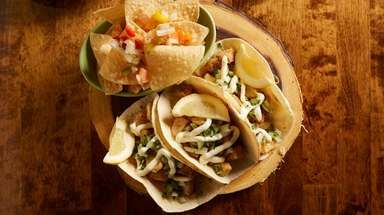 We've got your restaurant!Food critics have cravings, too. 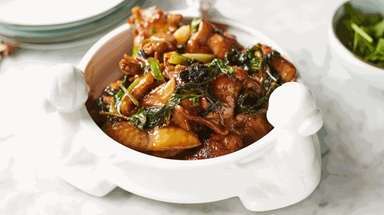 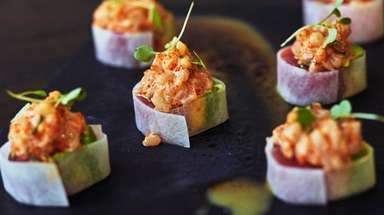 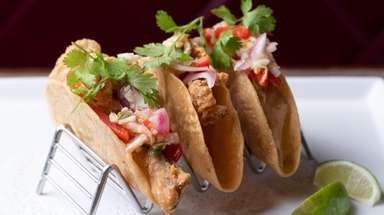 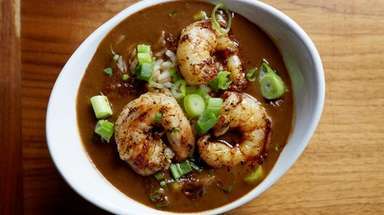 And when our restaurant reviewers are in the mood for, ... 100 Cheap Eats to try on LIThe latest Cheap Eats restaurant reviews.